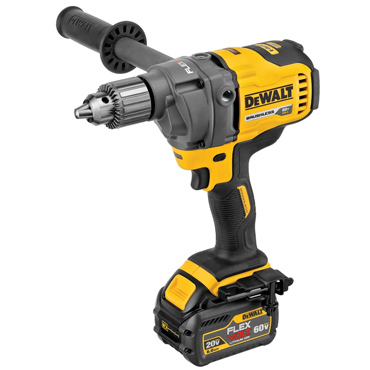 TOWSON, MD (January 14, 2019) – DEWALT adds to its growing line of 20V MAX* tools with the XR® 1/2" Mid-Range Impact Wrench featuring the TOOL CONNECT™ system (DCF896). 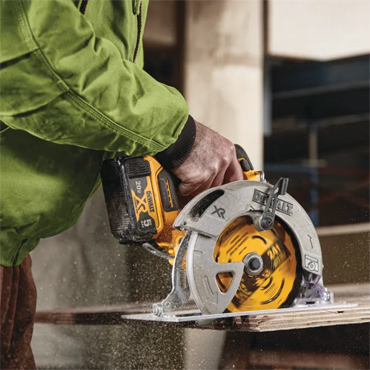 The TOOL CONNECT™ system allows for tool control through its PRECISION WRENCH™ and PRECISION TAP™ control features, as well as a variety of additional customizable settings within the TOOL CONNECT™ app. 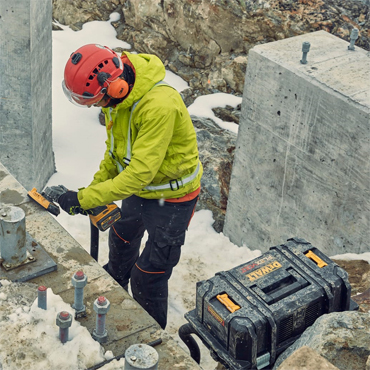 The TOOL CONNECT™ 20V MAX* XR® 1/2" Mid-Range Impact Wrench achieves 0-2000 RPM, 3100 impacts per minute, and a maximum torque of 330 ft.-lbs. in forward and 600 ft.-lbs. in reverse. At only 6.95” in length and 3.48 lbs. (tool only), it’s a compact choice available in both Hog Ring and Detent Pin configurations. 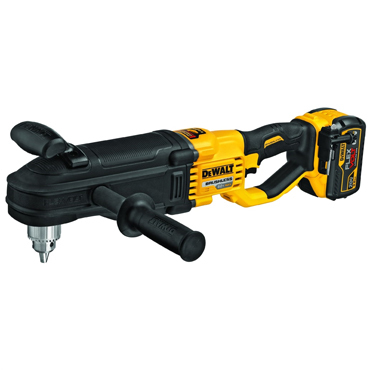 This wrench also features an efficient brushless motor, variable speed trigger, convenient belt clip, and bright LED for illuminating low-lit work areas. 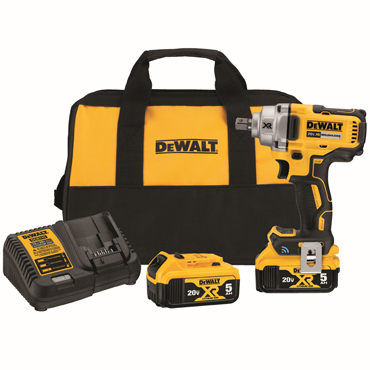 Available where DEWALT products are sold in early 2019, the TOOL CONNECT™ 20V MAX* XR® 1/2" Mid-Range Impact Wrench will be available with a Hog Ring anvil, kitted with two 5.0Ah batteries for $439 MSRP (DCF896HP2) and bare** for $239 MSRP (DCF896HB). 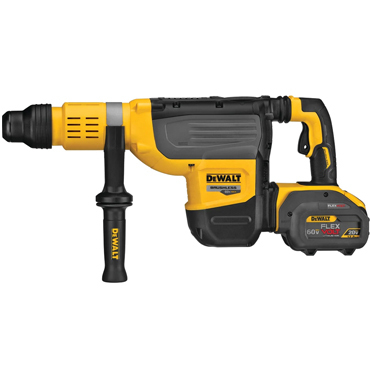 It’s also available with a Detent Pin anvil, kitted with two 5.0Ah batteries for $439 MSRP (DCF896P2) and bare** for $239 MSRP (DCF896B). 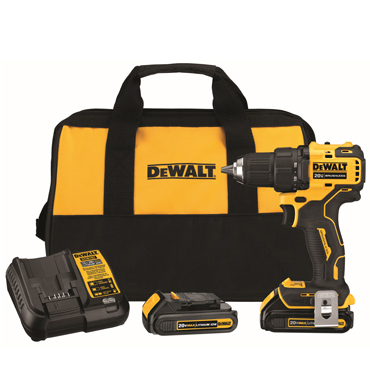 Each impact wrench will come standard with a three-year limited warranty, two-year free service contract and 90-day money-back guarantee.